A tricky composition of a stunning waterfall. This shot was captured in the spray zone and I had to keep wiping my camera between every shot. 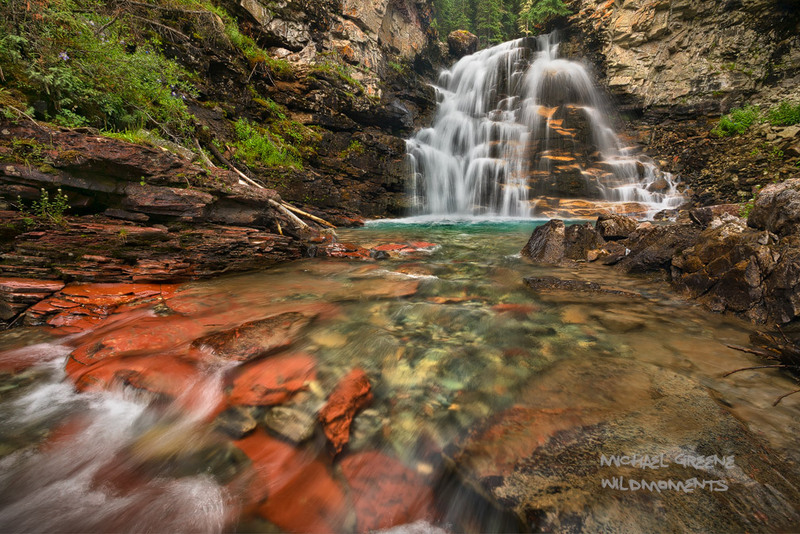 The San Juan Mountains have a number of spectacular unnamed and unmarked waterfalls perfect for the intrepid explorer. This one is located in the San Juan Mountains near Silverton, Colorado. Photo © copyright by Michael Greene.